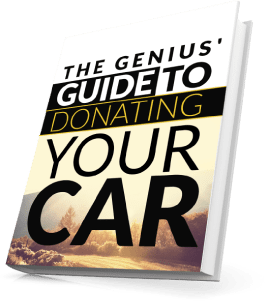 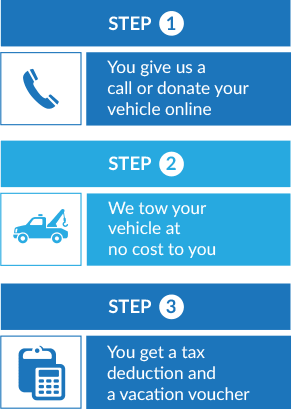 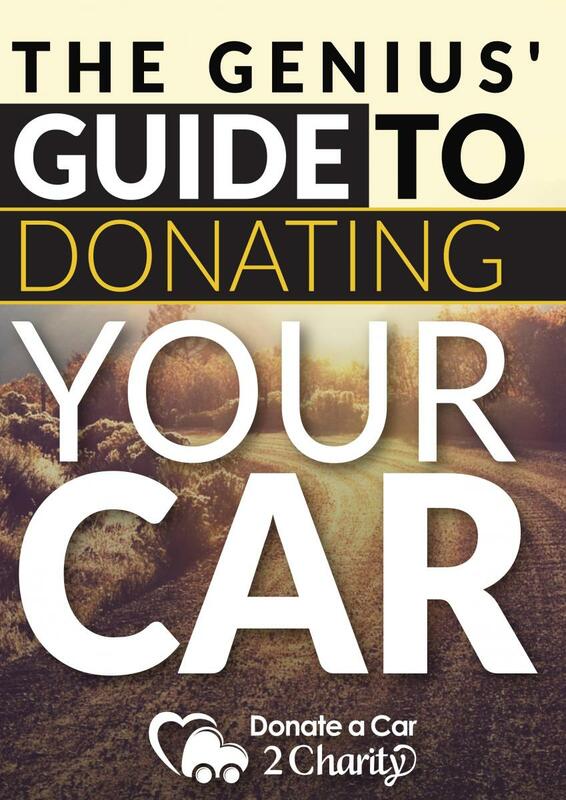 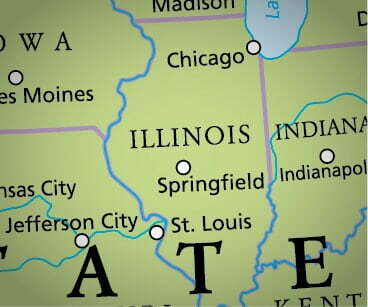 In many cases, Donate a Car 2 Charity can pick up your vehicle in Illinois even if you don't have the title. 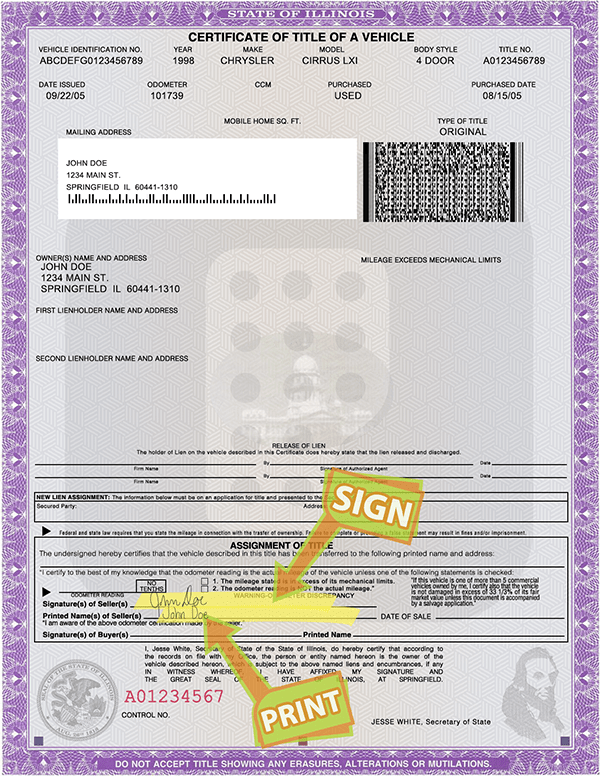 We just need the registered owner to sign some paperwork so we can obtain the title for the vehicle. 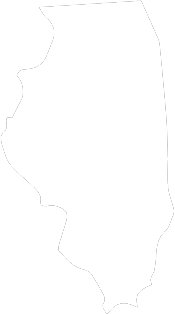 If you would rather apply for a replacement title yourself, you can apply by filling out & submitting a Form VSD 190.